The bottom line is, the community the District serves is unhappy with the choices the Harbor Commission is making on issues affecting their lives. 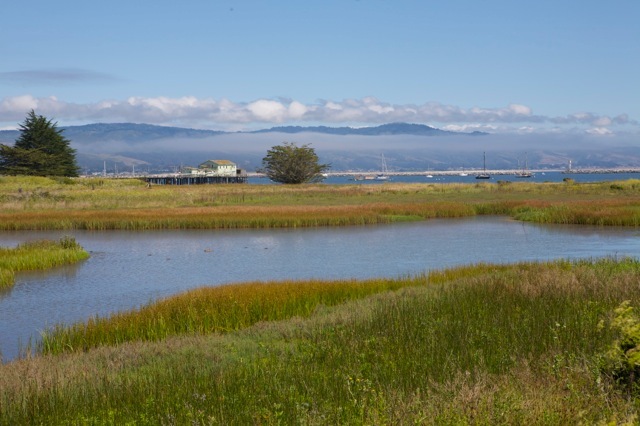 BEACHWATER POLLUTION—In San Mateo County, Pillar Point Harbor is ranked number one in beach closure days and Oyster Point Marina is ranked number two. Sabrina Brennan is running for Harbor Commissioner in 2012 because she wants to insure that decisions about public resources are made with the community's best interests at heart. It's time to restore the people's voice in local government.